Lower volumes of coal set aside for sales at e-auctions and spot e-auctions escalated the country’s dependence on imports. During April-February period of this fiscal, the total volume of coal liquidated through auctions tumbled 30 per cent to 56.17 million tonnes (mt). Consequently, the country’s overall coal imports grew by 13.2 per cent to 218.8 mt in the period, data collated by the Centre for Monitoring Indian Economy (CMIE). Of this, 22-23 per cent is coking coal, the residual being thermal coal. Two-thirds of India’s imported coal was sourced from Australia and Indonesia. Imports from South Africa fell in the period under review and were recompensed by coal from US. Coal imports from Mozambique and Canada logged above-average growth. The consumption of imported coal in thermal power stations monitored by the Central Electricity Authority (CEA) rose by 6.3 per cent to 55.3 mt in the same period. Demand for higher imported coal shipments was fuelled by improved capacity utilisation of manufacturing industries in steel and cement. “Imported coal with lower fly ash and higher energy per tonne makes it cost effective against domestic coal which contains 35-40 per cent of fly ash and moisture and a considerably lower calorific value. Lower fly-ash also saves additional disposal cost for its users. Captive power plants in textiles, metals, auto, cement and chemical industry remain key importers of thermal coal. Total captive thermal (coal-based) capacity of 29 Gw would continue to import coal for their power requirements for the above-mentioned reasons”, said a power update report from CARE Ratings. 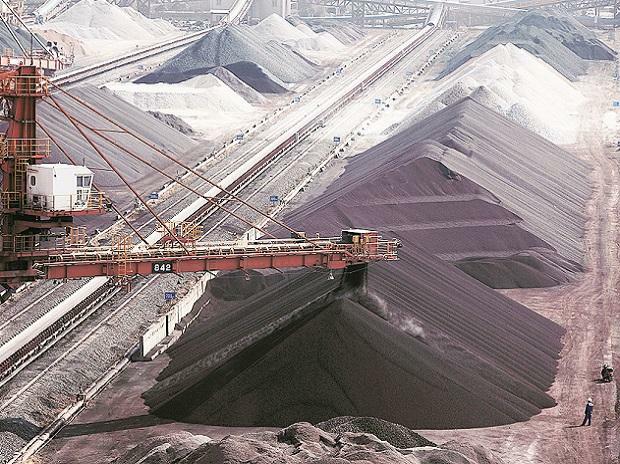 The ratings agency has a forecast of normalizing demand for coal imports as supply bottlenecks are expected to ease in the domestic market in the next 12 months. The overall demand for imported thermal coal is projected in the range of 135-145 mt annually. The April-February period of this fiscal witnessed thermal power capacity addition of 2100 Mw. However, an almost matching capacity retired, implying a net addition of only around 100 Mw. The country’s total installed thermal power capacity stands at 223 Gw (as on February 2019). Overall capacity utilisation of thermal power generating plants is 61.1 per cent. Gas based power plants continued to witness below-par capacity utilization and witnessed PLF (Plant Load Factor) remaining stable at 22.2 per cent , marking a marginal improvement over 22 per cent in FY18. In FY19, electricity generation is expected to grow by six to seven per cent. The Government’s overdrive for ‘Power for All’ will accelerate demand for electricity.